“We are seeing rapid changes in the industry, with the smartphone as our personal hub connecting us to a growing world of smart devices." The Board of Directors of HTC Corporation has named Cher Wang, Chairman and co-founder of HTC, as chief executive officer, effective immediately. Following the move, current CEO Peter Chou will transition to a strategic new role leading future product innovation. “We are seeing rapid changes in the industry, with the smartphone as our personal hub connecting us to a growing world of smart devices," says Cher Wang, Chairman and CEO, HTC. "We pioneered the smartphone industry; now we are applying that thinking to realize the potential of a new generation of connected products and services. "The overwhelming response that our virtual reality product, HTC Vive, received earlier this month underlines the importance of these new connected technologies for our future. Over the last two years, Wang had been increasingly involved in the running of various aspects of the business, to allow Chou to focus on product development. The Board of Directors and executive team agreed that it was now appropriate to formalise that progression and make the organisational changes necessary to enable HTC to proceed to the next stage of its development. 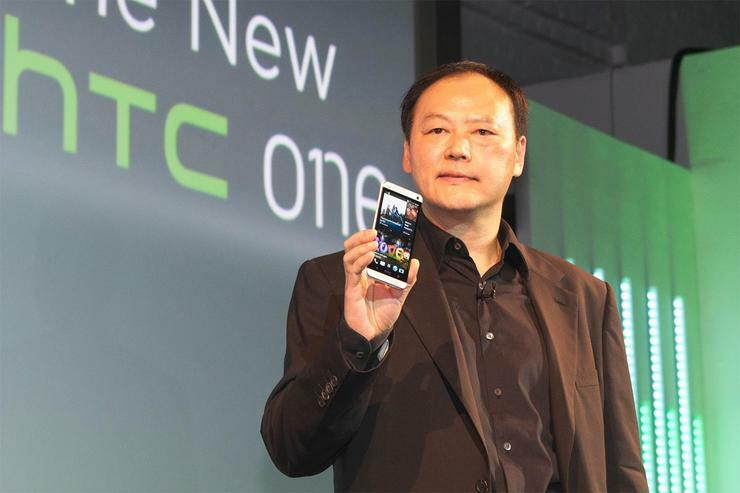 In his time as CEO, Chou oversaw the successful transition of HTC from a handheld device ODM to a global branded company. In his new executive role as Head of HTC Future Development Lab, Chou will be tasked with identifying future growth opportunities for the company. Did HTC, of all companies, just Re-invent the compact camera?